In this excerpt from the forthcoming documentary film “An Honest Liar,” James Randi explains how Harry Houdini inspired him to also become a famed magician and escape artist. Video by Justin Weinstein and Tyler Measom on Publish Date November 7, 2014. 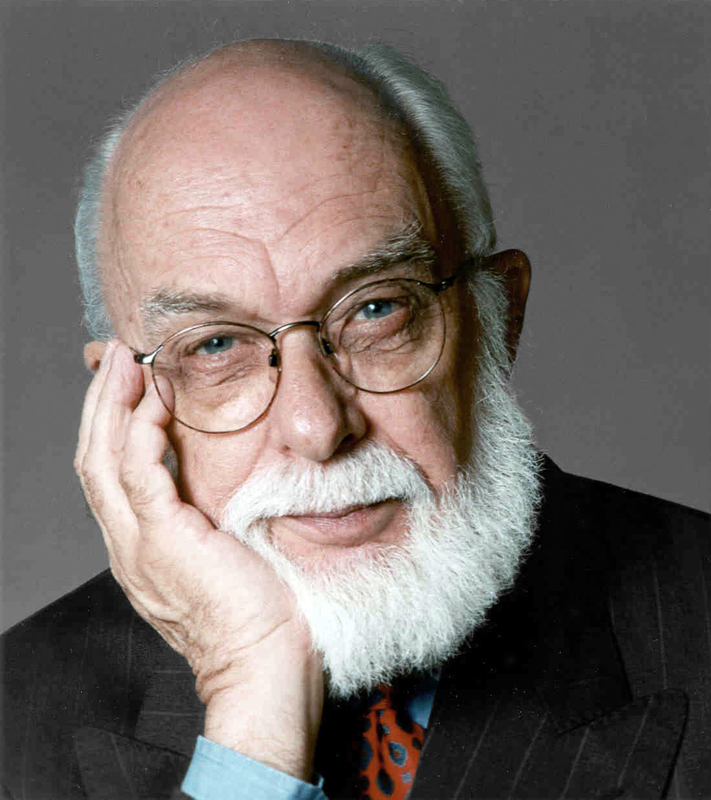 Born Randall James Zwinge in 1928, Randi began performing as a teenager in the 1940s, touring with a carnival and working table to table in the nightclubs of his native Toronto. Billed as The Great Randall: Telepath, he had a mind-reading act, and also specialized in telling the future. In 1949 he made local headlines for a trick in which he appeared to predict the outcome of the World Series a week before it happened, writing the result down, sealing it an envelope and giving it to a lawyer who opened and read it to the press after the series concluded. But no matter how many times he assured his audiences that such stunts were a result of subterfuge and legerdemain, he found there were always believers. They came up to him in the street and asked him for stock tips; when he insisted that he was just a magician, they nodded — but winked and whispered that they knew he was truly psychic. Once he understood the power he had over his audience, and how easily he could exploit their belief in the supernatural to make money, it frightened him: “To have deceived people like that .?.?. that’s a terrible feeling,” he said.